The transience of life has been a topic for centuries. Vanitas still lives, a specialty of the 17th century, speak a clear and often drastic language that includes skulls, dead animals, rotting fruit, and fading flowers. 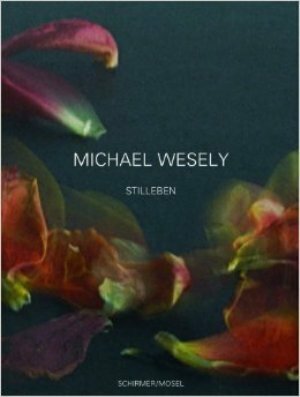 In his still lives of flowers created between 2001 and 2007 Michael Wesely, too, focuses on the idea of the memento mori. Using large-format cameras, which he built himself, he produces long-time exposures of several hours or days. In pictures that are as irritating as they are mesmerizing, he visualizes the withering flowers' fragile, vibrant life of their own. This book, with an essay by Franz-W. Kaiser, is published to accompany an exhibition at The Hague's Gemeentemuseum.